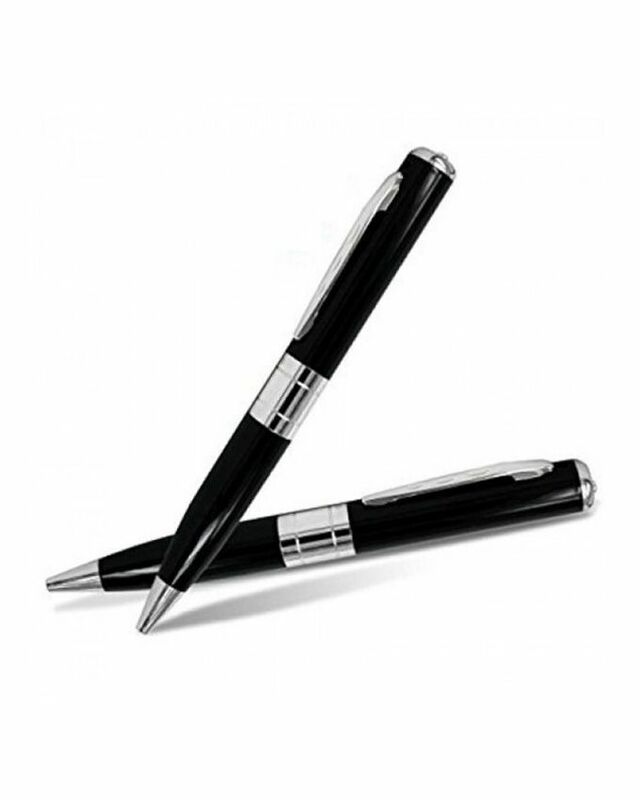 hidden-pen-camera Spy Pen hidden video camera Product #: 93 4.4 stars, based on 89 reviews Regular price: Rs 1399 Rs1399 (Sale ends 5 May! ) Available from: Megashop Condition: New In stock! Order now! Support 1-2 hour recording time. 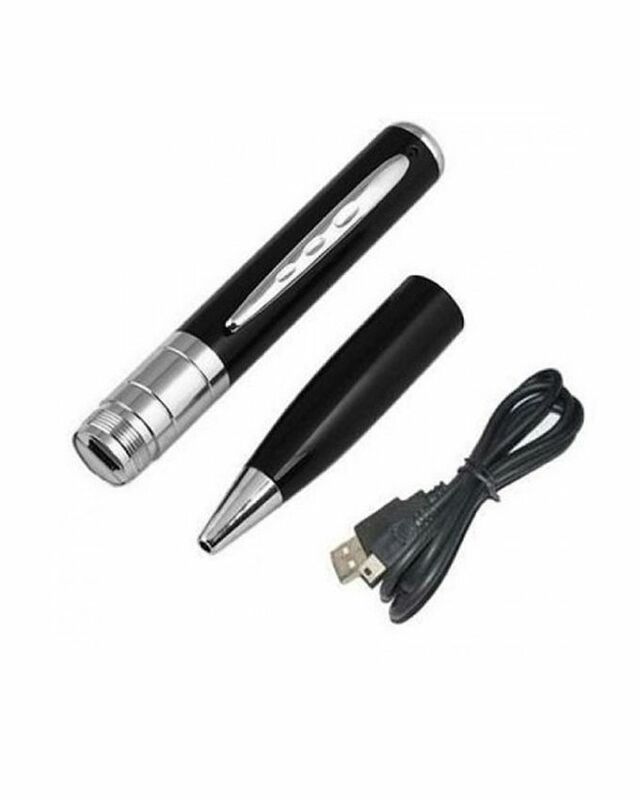 Video data can be saved in pen camera and used as flash disk. Easy to write, writing fluently.